Yes, you can erase chalk markers! 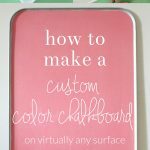 Start your next chalkboard craft with a clean slate by following this quick tutorial for removing liquid chalk. I love, love, love changing out my seasonal/holiday decor. 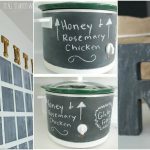 One easy and inexpensive way to do this is with chalkboards. 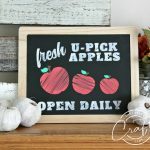 Whether you have a large chalkboard in your kitchen, or just want to decorate a small chalkboard to welcome the fall season, chalk markers are a great way to get crisp, accurate designs. BUT – chalk markers are notorious for NOT wanting to erase easily. 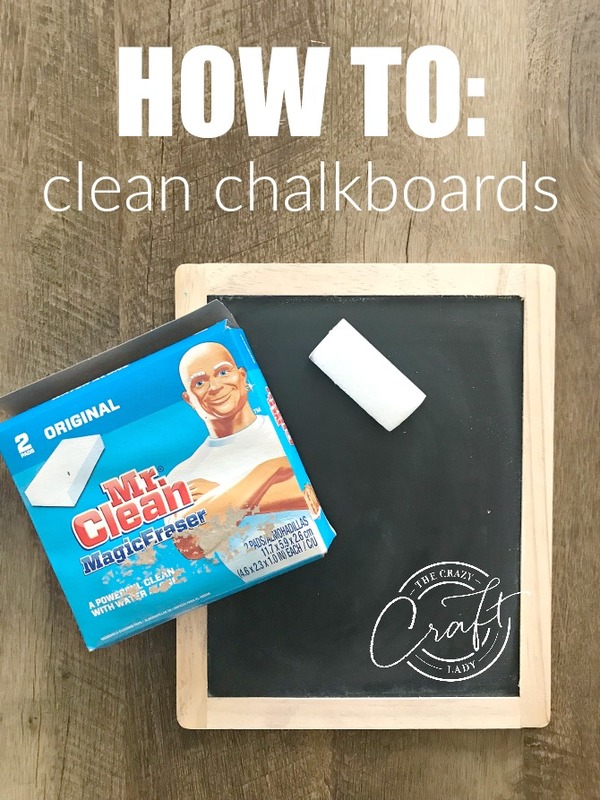 So, what’s my one chalkboard hack for erasing liquid chalk? It’s Magic Erasers!